Running Goal: To keep running for as long as I can! first date was a run around Town Lake. Going for a training run just after the 2017 Austin snow storm. 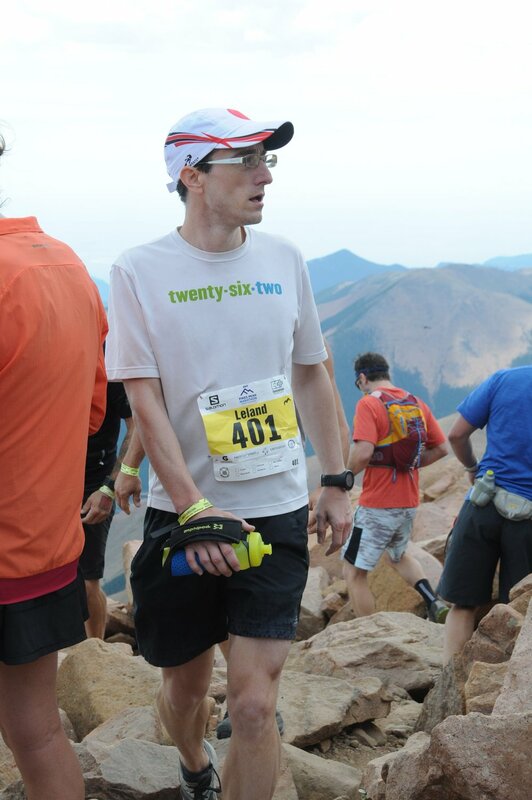 At the top in the 2017 Pikes Peak Marathon. 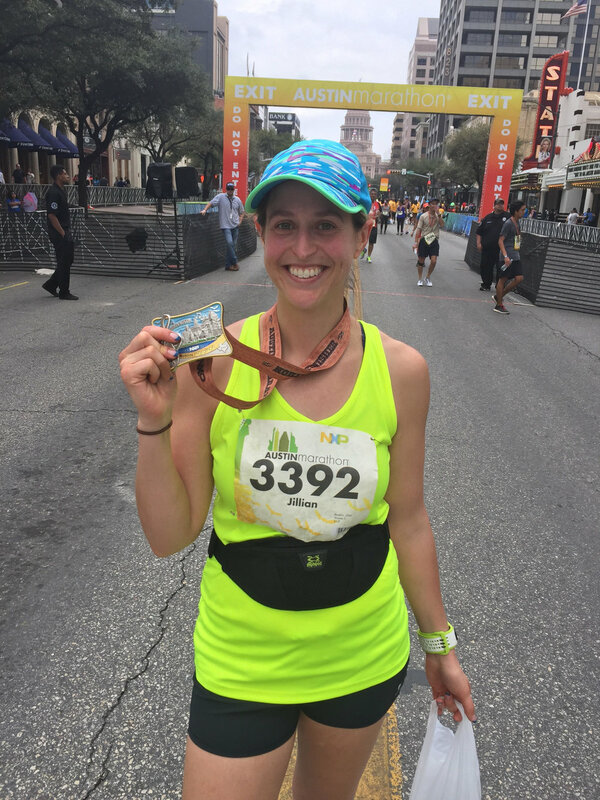 TST Member Since: Austin Marathon in 2013 but I ran with the group off and on for a year or maybe more before that. Forever running for a BQ time!